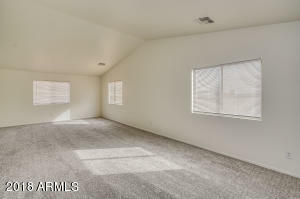 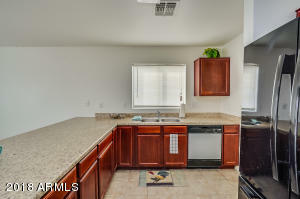 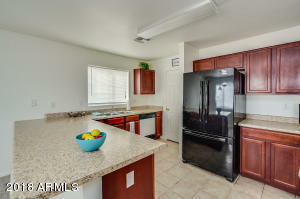 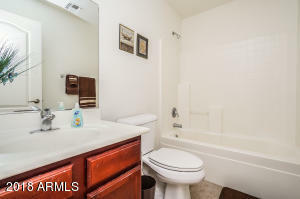 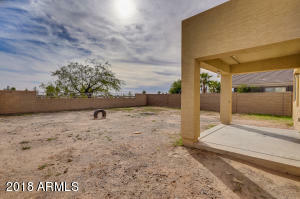 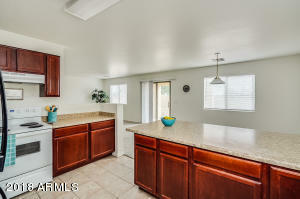 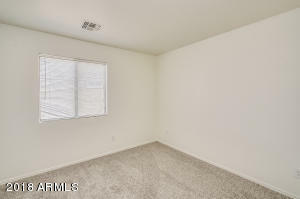 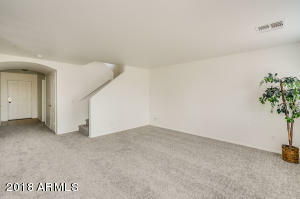 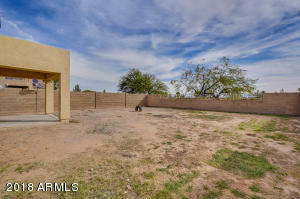 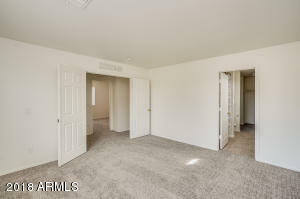 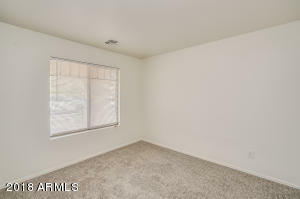 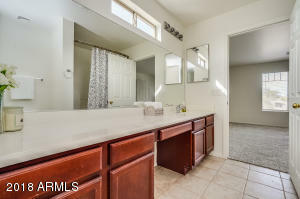 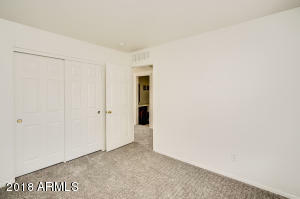 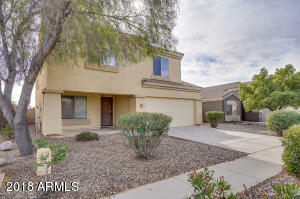 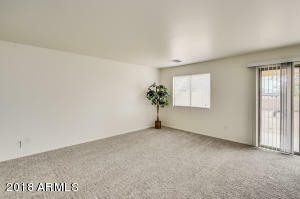 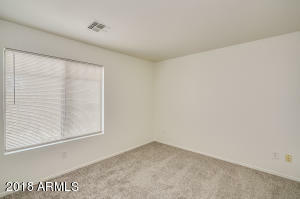 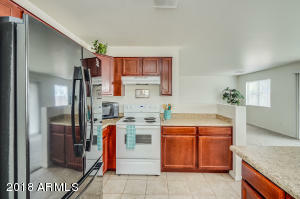 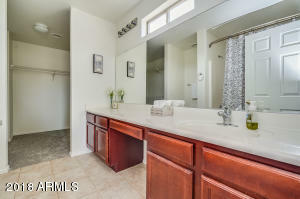 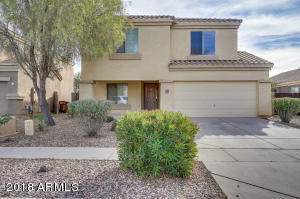 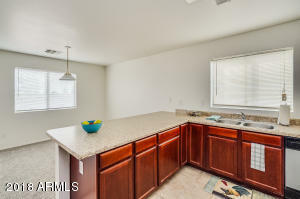 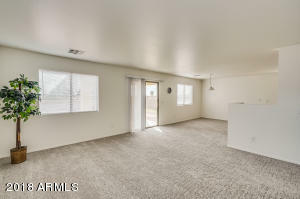 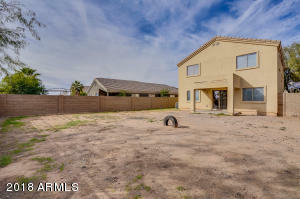 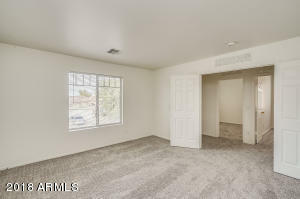 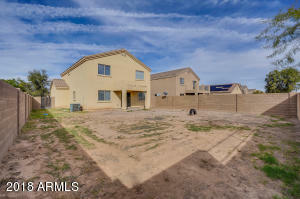 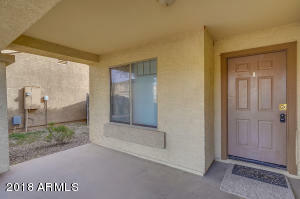 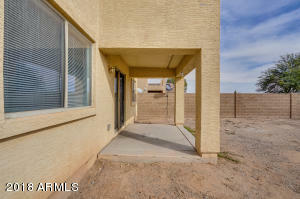 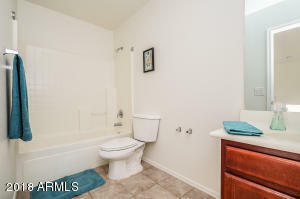 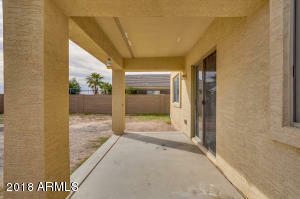 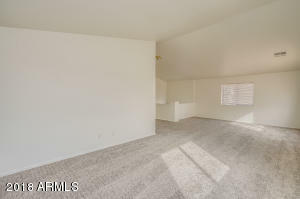 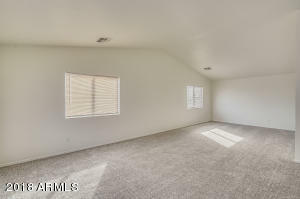 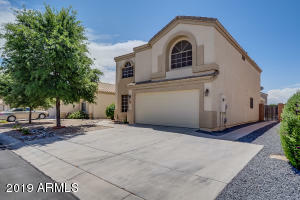 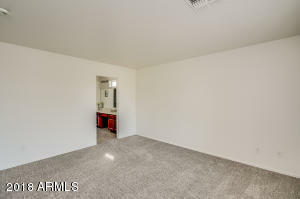 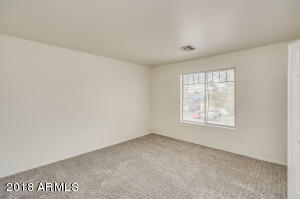 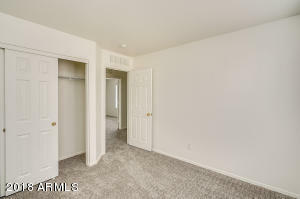 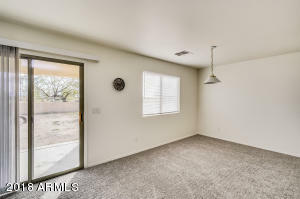 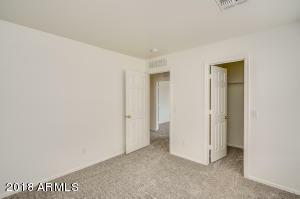 Beautiful 2 story home all new carpet and new paint inside, this house is move in ready. 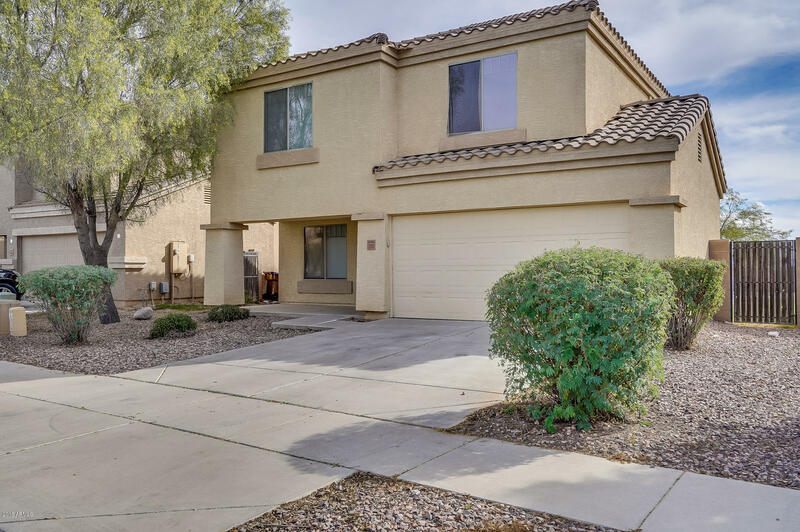 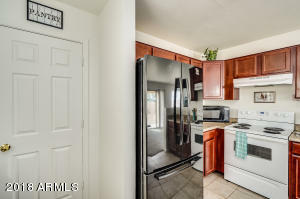 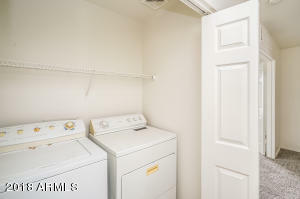 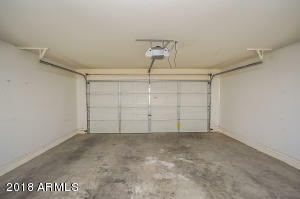 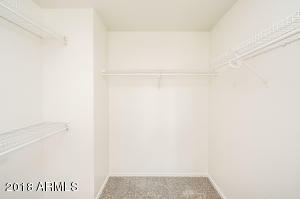 located on a premium lot that backs to common area, features 4 bedrooms (one located downstairs), as well as 3 full baths, and a large game room. 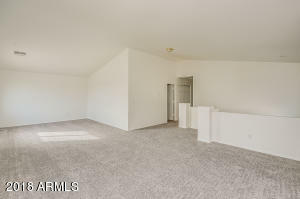 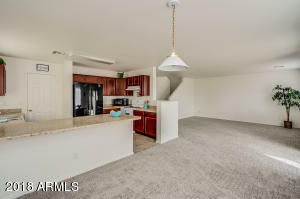 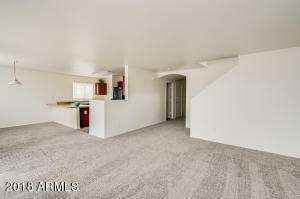 Large open floor plan, with large downstairs kitchen area, and huge loft upstairs.